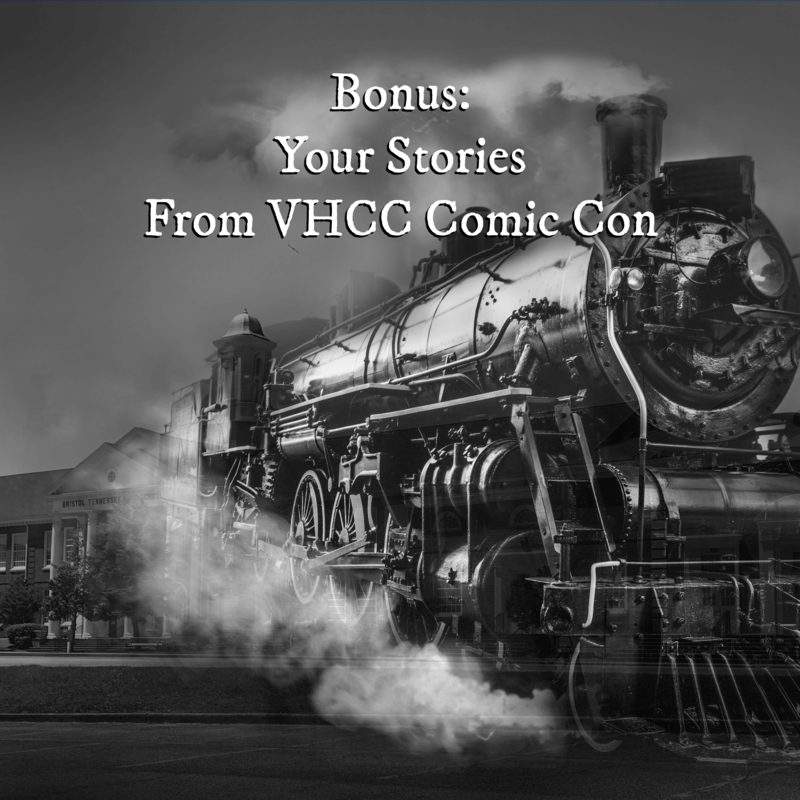 Appalachian Arcana interviewed Virginia Highlands Comic Con attendees about their own paranormal experiences. Some of these are super spooky! Thanks again to VHCC for inviting us, to everyone who came out to support this awesome local event, and especially to these awesome folks who shared their own stories with us. If YOU've seen a ghost, or experienced some other weird phenomenon you'd like to tell us about — or if you have a topic you'd like to see us cover on the podcast — send us an email at appalachianarcana@gmail.com.